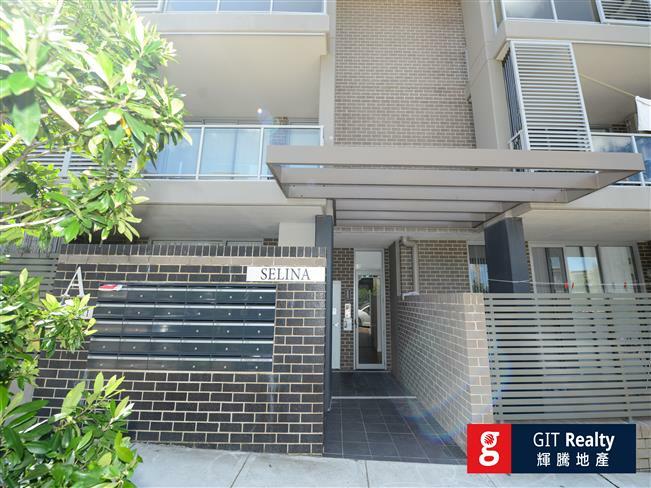 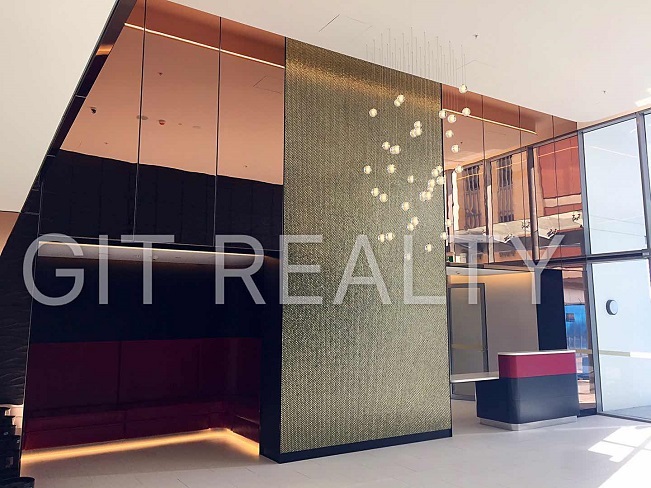 GIT Realty — one of Australia’s leading property investment companies. 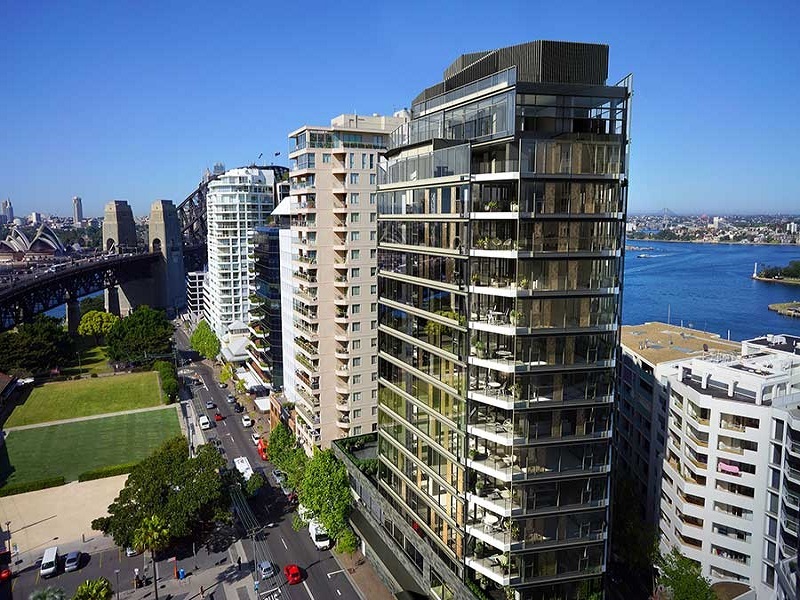 Company is located in Sydney CBD, Australia. 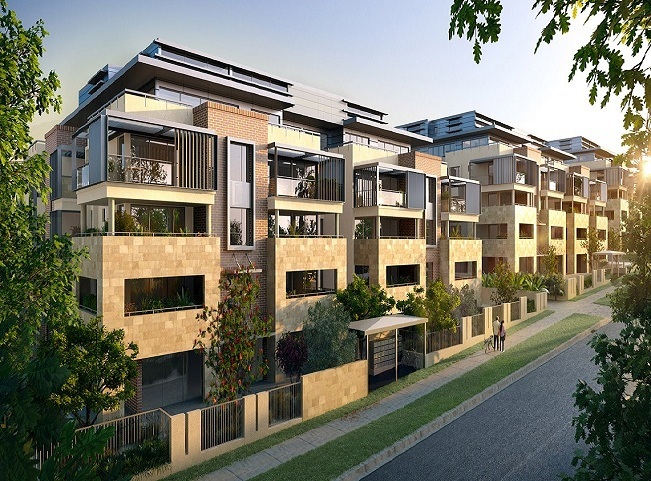 We focus on client’s requirement and customize property investment plan for each case. 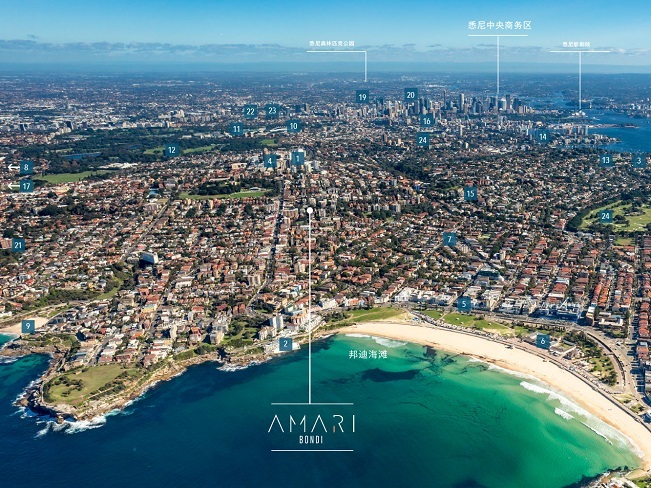 We are a preferred agent for some of the biggest developers in Australia.